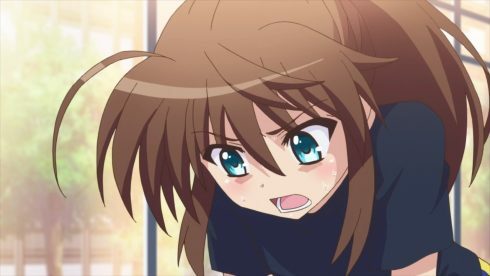 I’m not sure there is a show from the Fall 2016 season that has managed to surprise me like Vivid Strike! This was a show I had doubts about because of all of the uncertainty surrounding it. 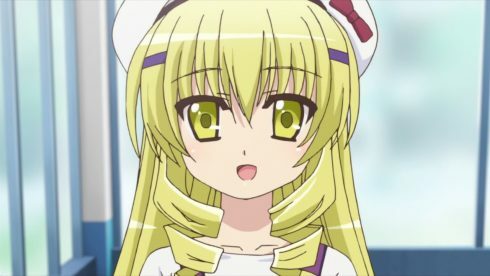 This was going to be a show within the universe of Mahou Shoujo Lyrical Nanoha, but one that dropped the Nanoha title and refused to mention the character by name. 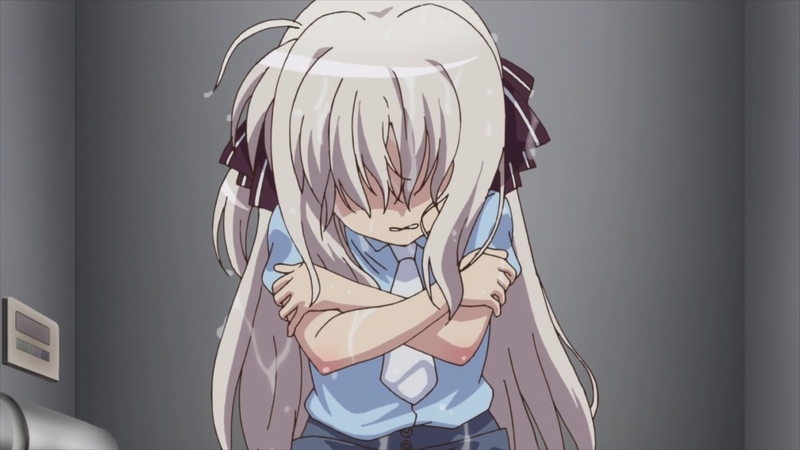 And yet the first episode for Vivid Strike caught my attention. 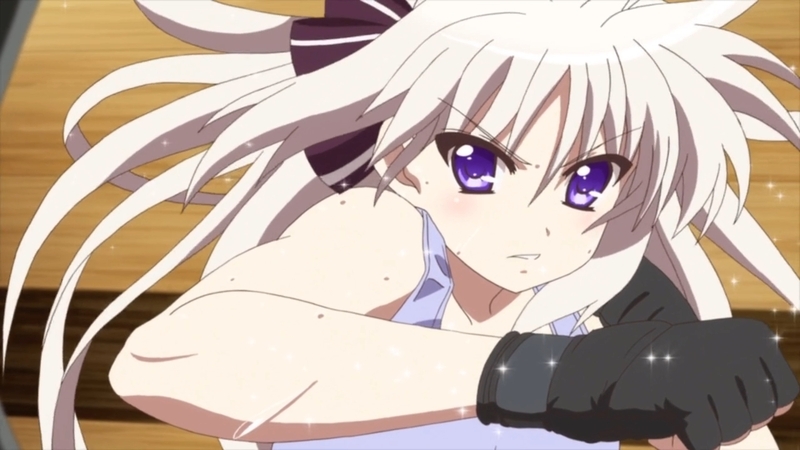 Fuka Reventon had a strong debut and made me interested in the possibilities for Vivid Strike. This was a show with the potential to explore new parts of the Nanoha-verse and get a bit more ground level than some of the other series. The potential for the dynamic between Fuka and her estranged friend Rinne Berlinetta was interesting. What I can say is that the show kind of ended up warranting the uncertainty I had going in. Not that Vivid Strike was bad, but it wasn’t as good as I thought it might be. They made some interesting choices with the story that left me unsure about the direction. 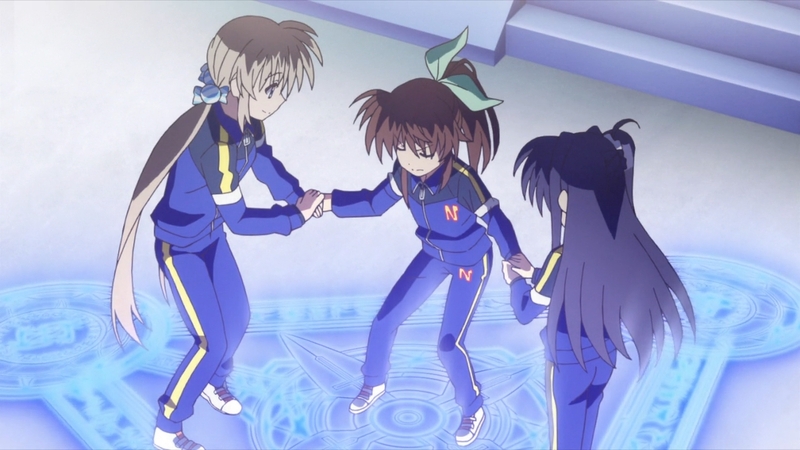 There is a lot of good with Vivid Strike, but there was a cost to those positives. Character development that might have gone to the main character Fuka dramatically shifted to Rinne and other characters. 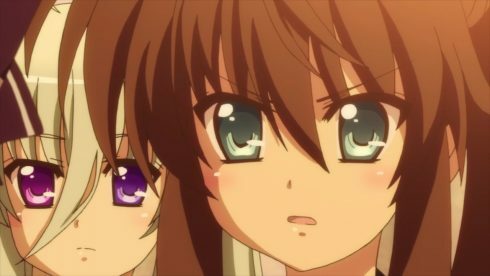 It would have been fair to say going in that Rinne was one of the main characters, but by the end I found it hard to say Fuka was legitimately a main character of this series. Again the story is one of the places that I feel has pros and cons to it. I was really hoping that the story would explore the ground level of Midchilda. 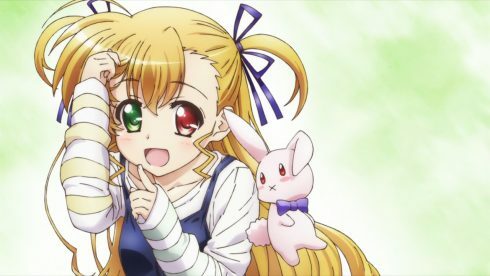 That is the world that has become the main setting for the Nanoha universe after Nanoha A’s. We haven’t really explored the planet too deeply beyond the upper layers. From Nanoha StrikerS we understand the political situation and Nanoha Vivid gave us more insight to the upper class and fighting tournaments. It may be wrong to criticize a show for telling a story I didn’t request, but I feel there were better choices. 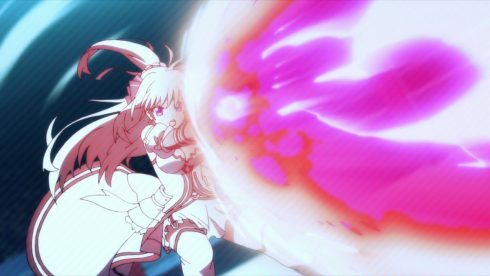 Vivid Strike somewhat explores new ground, but also mostly sticks to the fighting tournament focus of Nanoha Vivid. And really it would probably be fairer to say this series is more of a character story. The series doesn’t really do much world building and the plot mostly exists to further the story of the characters and their development. 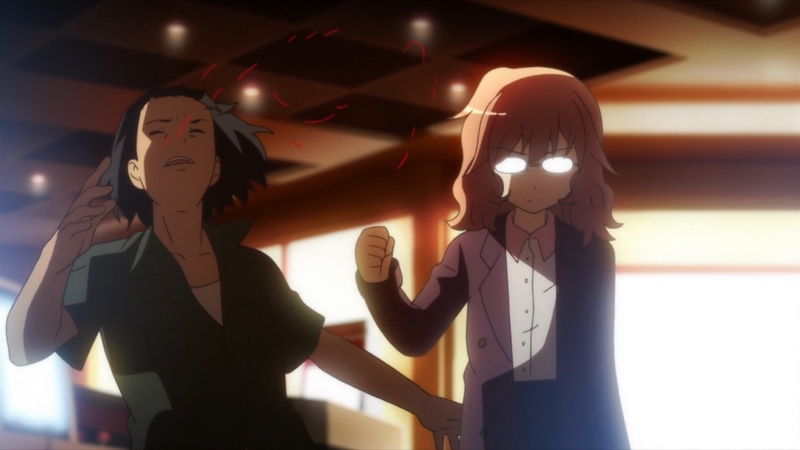 Of course again I have issues with the handling of Fuka, so most of the focus was on Rinne. 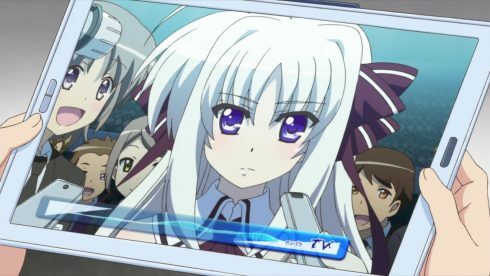 The story focused on telling the story of how Rinne ended up where she was at the start of the show and tackling her issues. A lot of time was spent on flashbacks and resolution of that storyline. It may be nitpicking, but I really question the decision to include a tournament story. There was a point to it, but I feel like that choice just required too much setup. Tournaments take time when you think about it. Spending any time with preliminary rounds and various matchups eats up an episode count. If the story needed things to unfold a certain way to set up the last few episodes…there had to be a better way to go about it. That tournament resulted in the focus of the story shifting to those that should have been side characters in this series. For a story that seemed to be trying to focus on the characters, it somewhat failed to do that. The story heavily neglected and at times forgot about Fuka and yet we were still supposed to care when the story came back to her. But while I have complaints, the story did have strong moments. 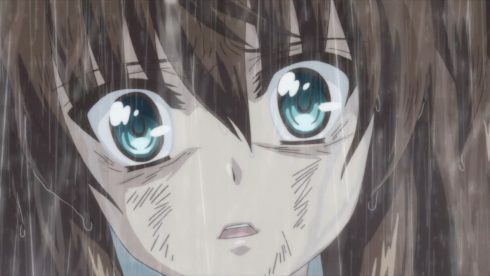 I think the flashback portion of the series had some powerful moments and did the job in making me better able to understand certain characters. 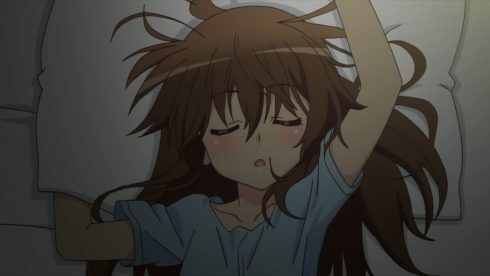 And while one part of the show involved the focus being stolen from Fuka, which was one of the best episodes in the series. This show did have the ability to create memorable scenes and impactful moments. 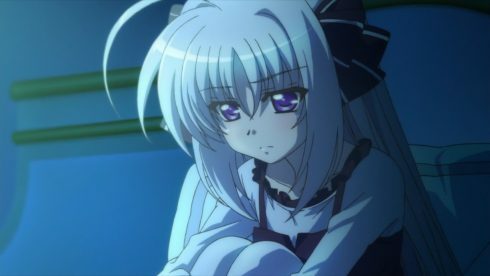 Vivid Strike had an up and down story, but had pros to the decisions made. This is what the focus of the show came down to and is both a strength and weakness to the show. I might as well start off with Fuka herself. Fuka is supposed to be one if not the main character in this show after all. I still shake my head at how the story shoved Fuka aside for significant stretches. At minimum a quarter of the show just ignored her and at most it was a little under half of the episodes. Fuka did start this show off strong. I liked the aggressive nature of her personality and how she had flaws that could lead to an interesting story. 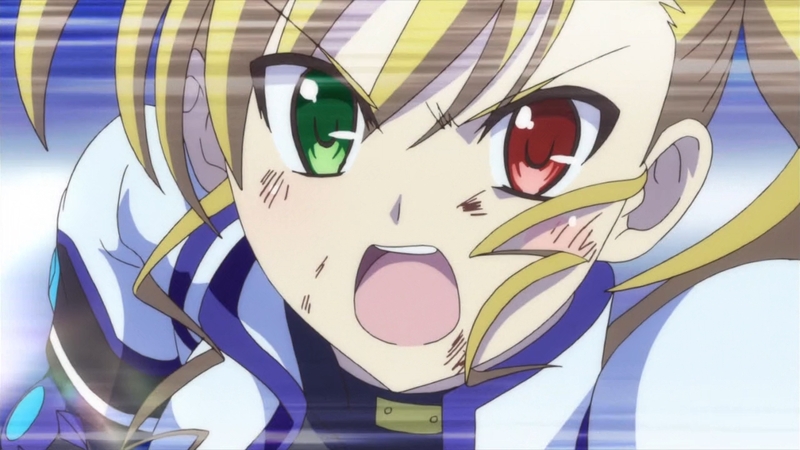 Fuka was a strong contrast to previous leads like Nanoha and Vivio. That contrast had me curious to see how they would make use of her. Unfortunately the story never really does a lot with Fuka. Everything just unfolds pretty simply and without any real fuss. 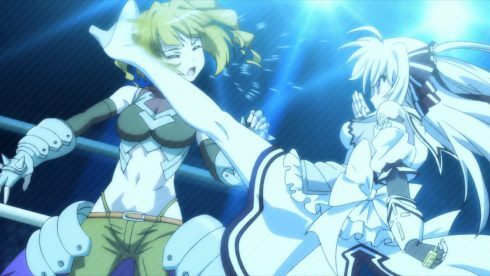 Even Fuka’s abilities and training are mostly commented on with some montage sequences. We never really see much of Fuka casually interacting with the various characters at the Nakajima Gym. Even by the end I’m not sure I could easily comment on Fuka’s relationships at that Gym. The story really drops a lot of the interesting character flaws of Fuka past the first episode. Beyond that point it is a pretty traditional martial arts training storyline with an emotional fight at the end. In a sense I could talk forever about what they didn’t do well with Fuka. There are a lot of points in the story where I would have loved some inner thoughts. We just rarely get to know what she thinks about information she gains or events she is witnessing. The show rarely lets us know whether something is actually impacting her emotionally or if she really is neutral about it. And by the end the show sets up a conflict, but I wasn’t sure going in what she was thinking. 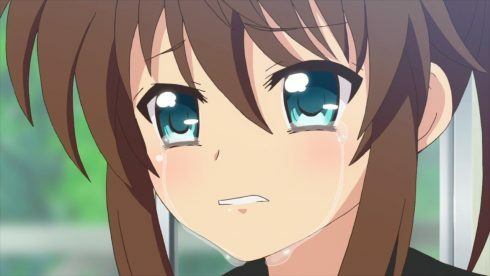 I wasn’t even sure about Fuka’s emotional investment in this conflict until the following episode where we finally got into her head a little. Now Fuka is still a likable character. 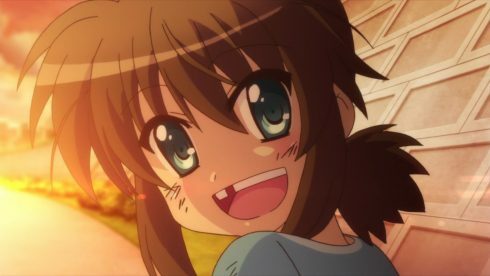 I still like the idea of Fuka that was in the first episode and popped up every now and then. I just feel the story underutilized her. 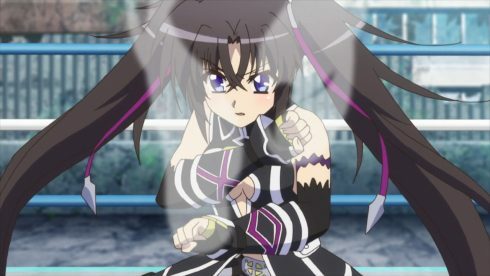 I might as well get to the character that ended up the real main character….Rinne. It takes a couple episodes, but Rinne pretty early takes over the show and doesn’t let go very often. Now an antagonist or rival girl taking over the show isn’t completely unheard of for a Nanoha series. Fate was a very key character in the original anime and I could say the same for the antagonists in A’s. 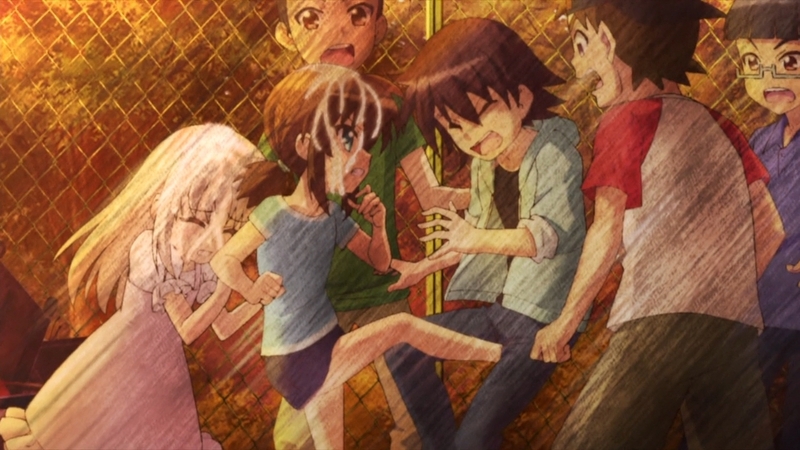 The one thing I’d say that distinguishes this case is that Rinne almost displaces Fuka for most of the show. The series spends a fair amount of time diving into her past and why she is the way she is. We have an almost complete understanding of her past and present mindset by the end of the show. If nothing else it made her a much more likable character to me. 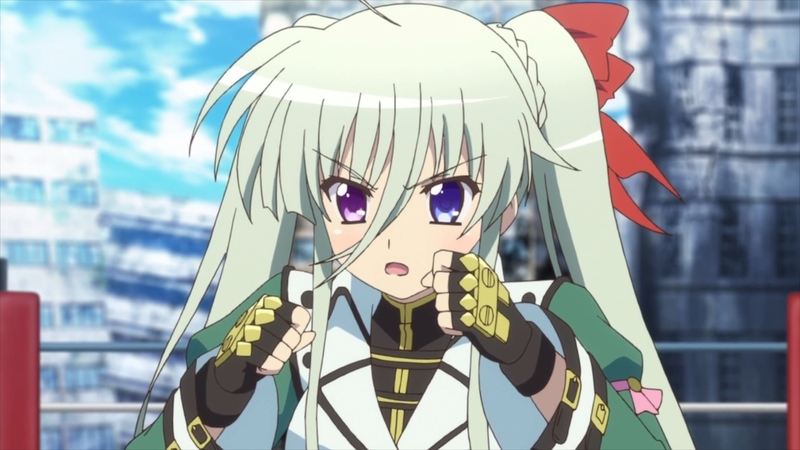 Rinne even had a lot of fights that let us understand her strengths and weaknesses clearly. 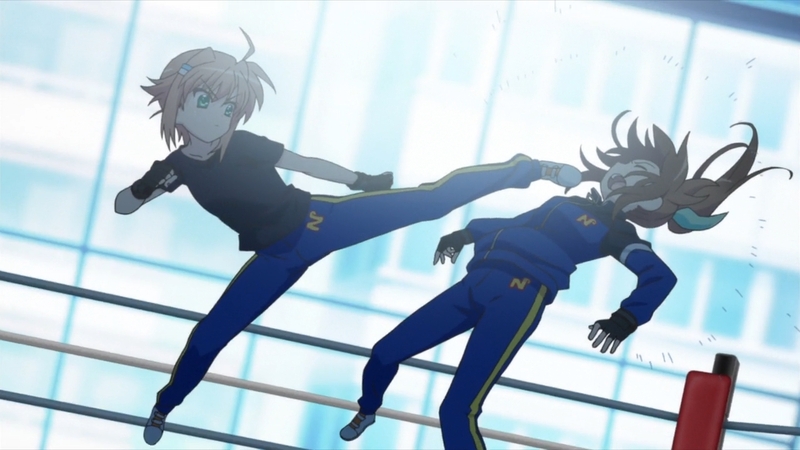 While the show explained Fuka’s abilities to us, Rinne’s fights let us see what she can do. 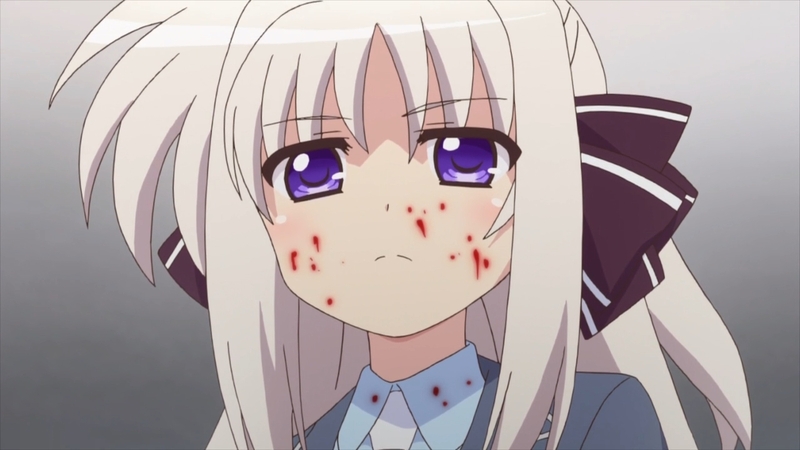 Easily Rinne had the most fights in the show and thus was involved in all of the best ones. Rinne does have an enjoyable to watch battle style. She is the type that will try to overpower her enemies with her natural physical gifts. Rinne’s style and personality during fights shows the kind of problems she has and why it is important for people to intervene in her life. 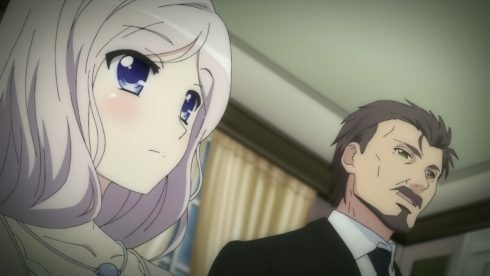 In a sense whether you really enjoy the show or not will depend on how you feel about Rinne. She is without a doubt the most prominent and important character to the whole story. And I do think the level of Rinne’s problems allow her to fit in with her comparable from the previous series. This is a girl with a lot of gifts and ability. However going along with those gifts is a past full of pain that she hasn’t managed to overcome by the start of the show. There are a fair amount of side characters, but Vivid Strike doesn’t spend that much time on them. One character that deserves mention and attention is Vivio Takamachi. 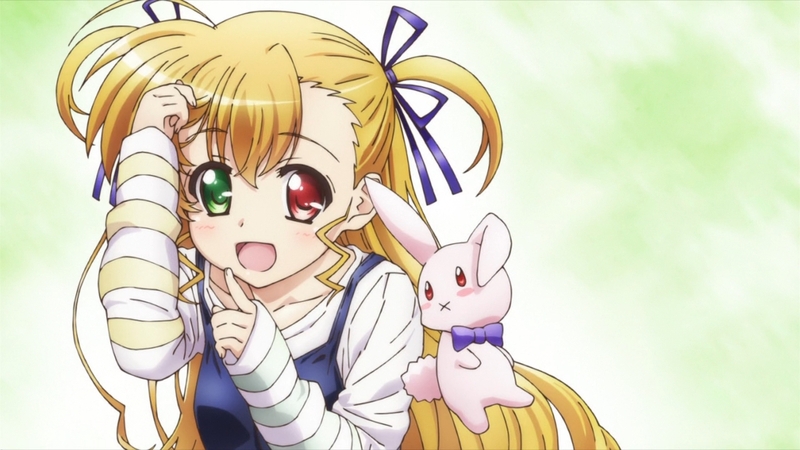 This girl is the main character of the regular Nanoha Vivid manga and anime series. 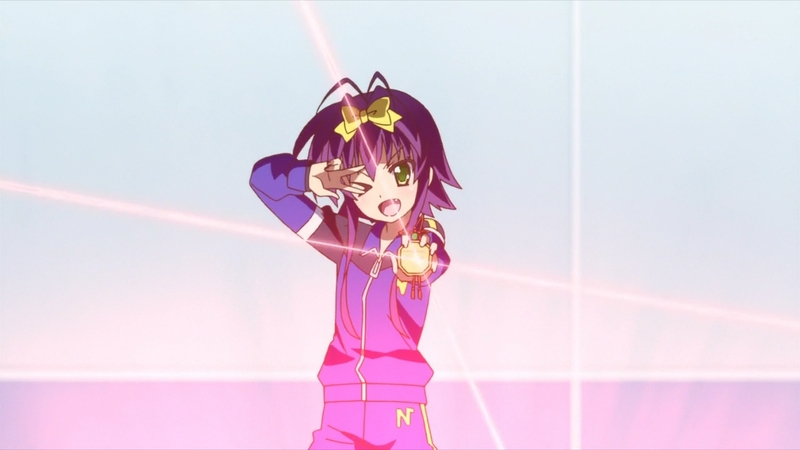 Vivio literally steals the show for a couple episodes and during those episodes I didn’t even mind. Vivid Strike during that time did a good job delving into Vivio’s feelings and motivations for her present actions. It was only for a short period of time, but I felt like I understood her. 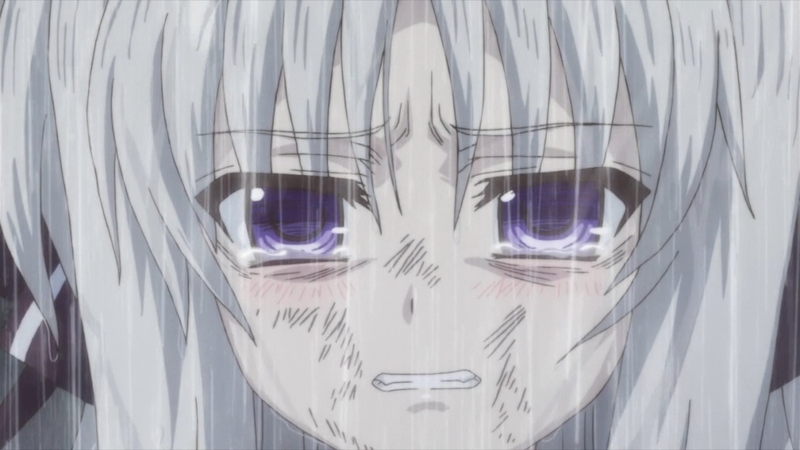 Also the show did a great job making me want to see Vivio succeed and do her best. 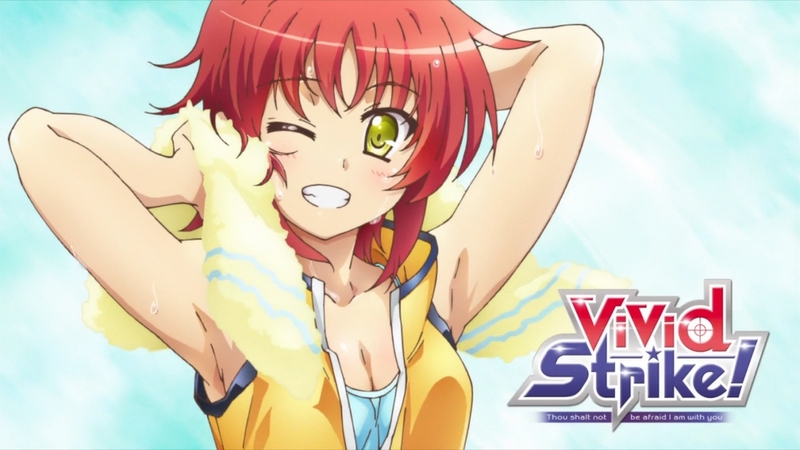 A very energetic girl who doesn’t get drowned by her problems, but rather focuses on what she can do. I’d say the other character who gets a fair amount of focus is Rinne’s coach Jill. Although Jill’s focus was sporadic in the first half, we did get much deeper into her mindset in the second half. I would say the show goes a bit easy on Jill and doesn’t cut into her as much as I might have liked. 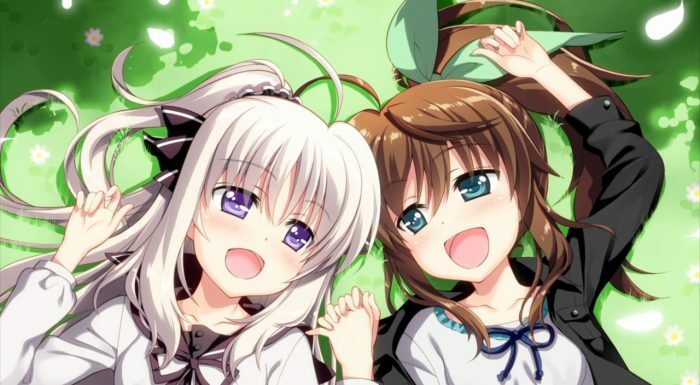 One thing I can say though is that Vivid Strike does make sure to show off her activities so there isn’t any missing the good and bad that she does during this series. I can’t even really comment on the majority of the other characters. 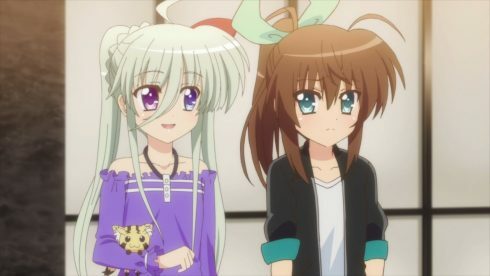 Einhart Stratos is Fuka’s mentor, but she doesn’t really do much other than play the role of the mentor. Nove who both runs and is the coach of the Nakajima Gym does get a bit of focus in terms of her mentality and beliefs. The show only occasionally cuts to her, but I can’t say she was completely in the background. I’d say background duty goes much more fully to Corona and Rio. These two are good supporting characters in Nanoha Vivid, but here they are just background. They only rarely have something to do and don’t often interact with Fuka in any serious way. Vivid Strike is a show that has some ups and downs in the visual category. You can really tell that they had to work hard to maneuver with what they had to work with. 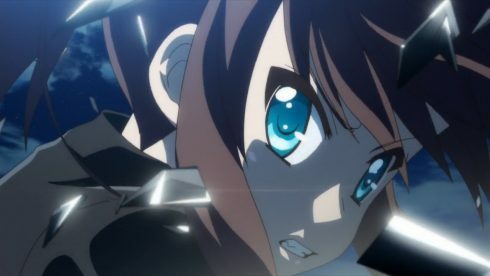 At times the show did make liberal use of close up shots so they wouldn’t have to animate too much or being pretty far off and vague for the same reasons. The action wasn’t too bad from my point of view. They did show off some strong hits, although did on occasion hide the strikes from view. As a whole I would say the techniques rarely distracted me or bugged me during the action. Maybe that was the overall tone and focus of the fights, but in the end I wouldn’t complain much on that front. It isn’t a show that will wow you visually. Although as a whole I think the show looks pretty average. The characters look fine and they manage to avoid the fights looking messy. In fact some of the stronger moments of the show were highlighted care done with the visuals. This show was definitely an interesting ride for me. It started off really strong and I still really enjoyed it during the middle portion. That may be hard to believe after reading this far, but that is the case. It is simply when the show started to go into the later stages that flaws started to stand out. The questionable handling of Fuka became something that I couldn’t ignore past that point. It was when the show pushed Fuka back into the spotlight that those issues became a bit glaring. 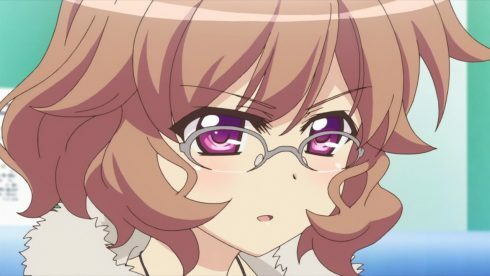 The show seemed to be implying that we knew more about Fuka’s thoughts than we did and that the show had stayed relatively focused on her the whole way through. 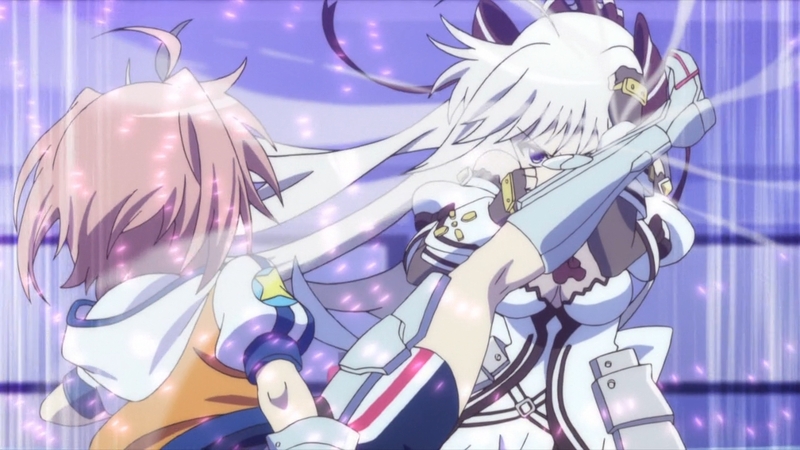 I do hope that Vivid Strike warrants a sequel. There is enough there that they could tell a strong story and balance things out a bit better. I like Fuka and I like Rinne, so more of them wouldn’t be a bad thing. It is simply that when looking back on Vivid Strike there is good and bad. 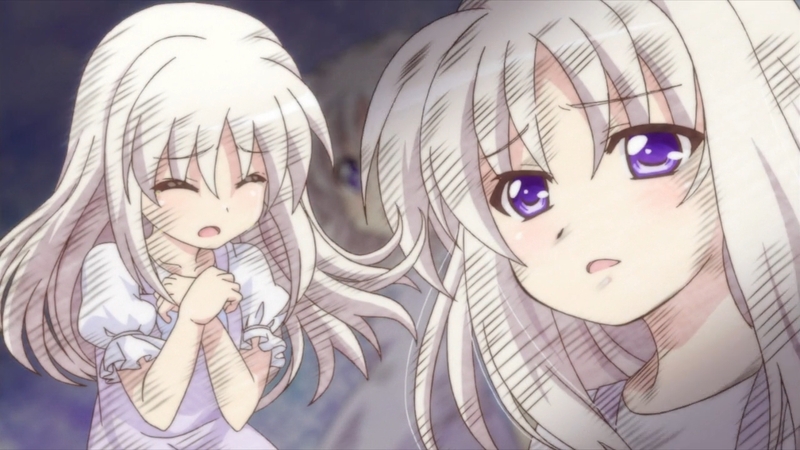 The flashbacks and Rinne’s character arc were good things. 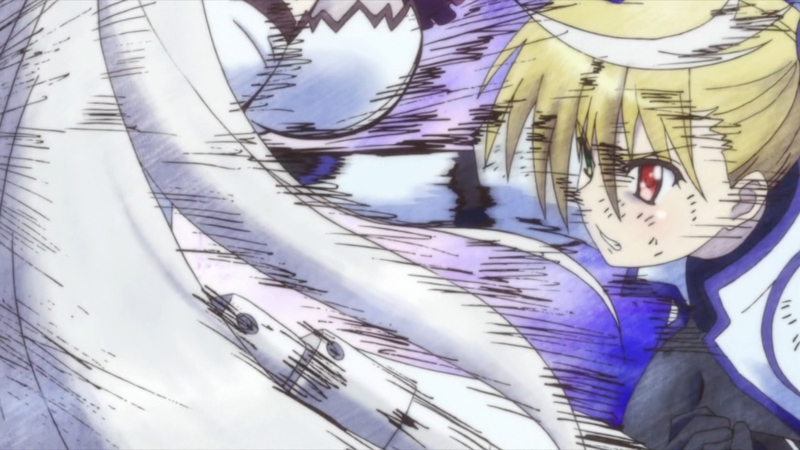 I enjoyed the brief parts where Vivio took over the show and had I was really hyped for what was happening on screen. It is just that there are parts that I feel weigh down the show. In the end I still feel this show deserves to be in the B range, but just barely. The good still outweighs the bad enough to recommend people give it a shot.